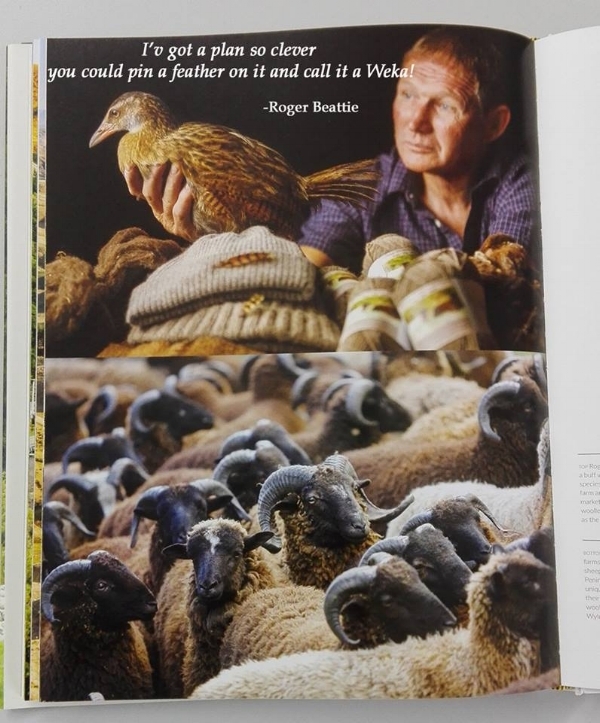 Banks Peninsula would-be weka farmer Roger Beattie is a 10-ideas-before-breakfast kind of man. MATT PHILP hears about some of the maverick's pet projects. In a celebration of Hyundai Country Calendar reaching 50 years, they have launched a coffee table book full of great stories of great people. 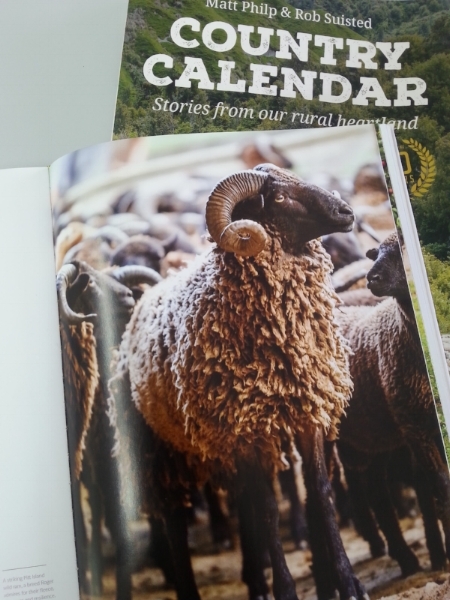 Roger Beattie and his family were lucky enough to land a prized spot in this book and get to share some of their ventures. These include the newly developed Weka Woo Beanie made from their Pilana wool, their organically farmed Pihepe and Bohepe and their aquaculture blue pearls. Written by Matt Philp and spectacular photos by Rob Suisted this is an excellent book. Read the article in the Christchurch press about Roger here.